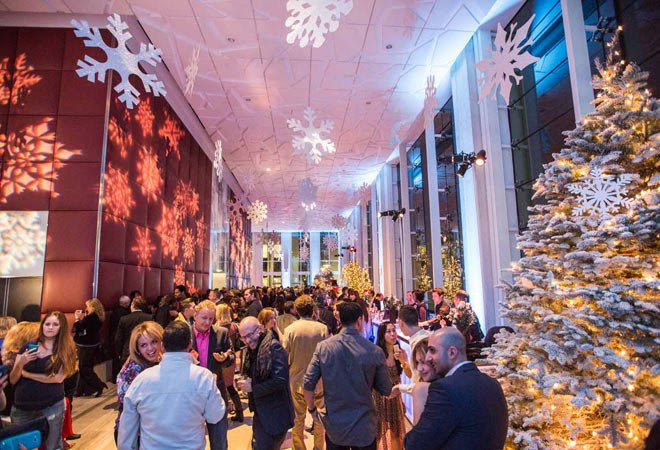 the most festive spirits tasting event of the season! tequilas, gins, whiskeys, and more. enjoy festive bites and take photos with Santa! 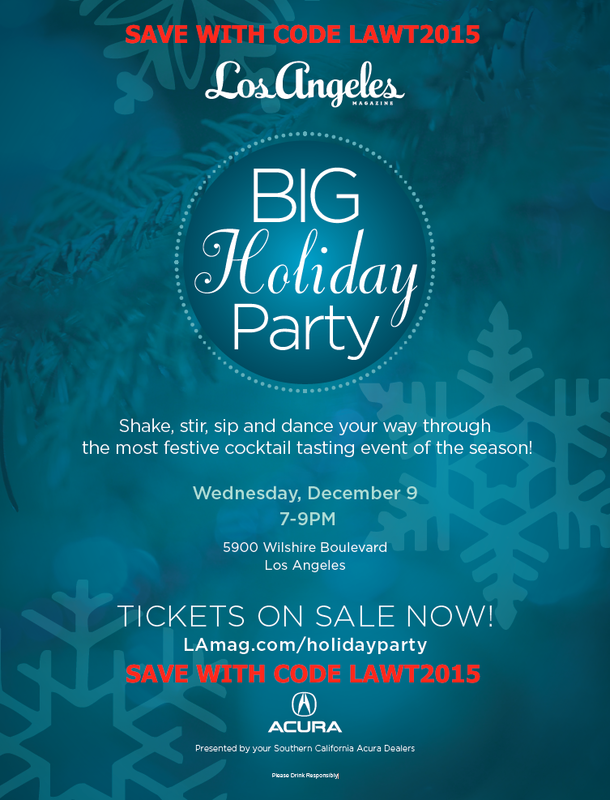 Enter PROMO CODE LAWT2015 and SAVE! Event on Facebook: see who is coming & invite your friends!